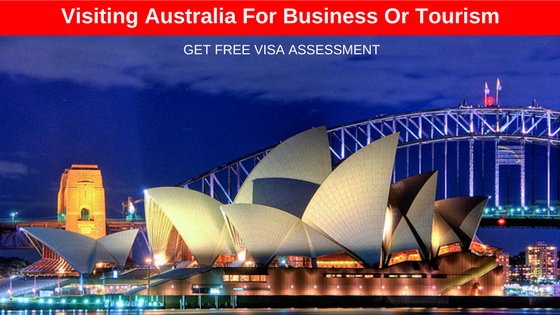 Visit Visa for Australia (Subclass 600) | Get Tourist Visa or Plan Business Trip (Visa). The Australian visiting and tourism visa is one of the most popular and most ideal for people planning to visit Australia either for business or for tourism. Are you a tourist? You probably are working with the ministry of tourism in your country or state or you are just someone who likes to travel the world to see places. 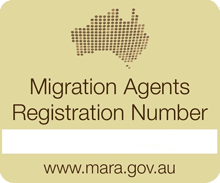 The Business and Tourism visa is designed for you and for all who wants to do some business-related moves in Australia. There has to be proof of purpose of visit in Australia. If its tourism, you will be required to prove this and if its business, you will need to prove it too. Sometimes, you might need to show your return ticket; a sign that you will exit the country once the visa tenure expires. You are free to attend business conferences, seminars, training sessions etc. The visa process for this is usually fast as long as all required documents are supplied. At Sync visas, allow us to guide you through to selecting the right visa for your needs. If you are seeking job opportunities and you have accessed Australia jobs but don’t know how to get Australia work permit visa, you are welcome to talk to us about your immigration to Australia. 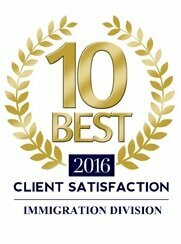 We have seasoned experts who are licensed and experienced, ready to tackle your every visa need. Don’t worry about anything, we are specialists in all kinds of Australia visas.